As a game music composer, I believe that the music that one chooses and includes in a game is really important (see my article on 5 Reasons to Invest in Great Game Music). I think that in some cases, it is easy to underestimate the impact that great game music can have on a players experience and perception of a game. This is an easy mistake to make but I am hoping that this article will help to convince you of the real potential that well chosen and well placed music can have in your game. Good game music engages a player and captures their full attention within the game. Without any music at all, a game can get really boring. On the other hand, if you don’t have enough variation in music, it can get tedious to listen to and repetitive. So there is a fine balance. If you feel totally immersed in the world of a game – it is often the music that has enabled us to have this feeling. It is due to the music that this is possible. Without it, you will most likely feel that there is something missing and that the game experience isn't as fun or fulfilling. Game music is crucial in mood setting and scene setting, and as a game music composer (check out some of my tracks), this is an area where a composer can have a real impact on a game. If you get the mood right, you can bring that game world to life. Get it wrong, and you can ruin a game players experience. Well-crafted games will often use music to help to guide players through the game. For example, through different game levels or different locations and areas of the map or game world. Music also helps the player to understand the story and to engage more with characters within a game. 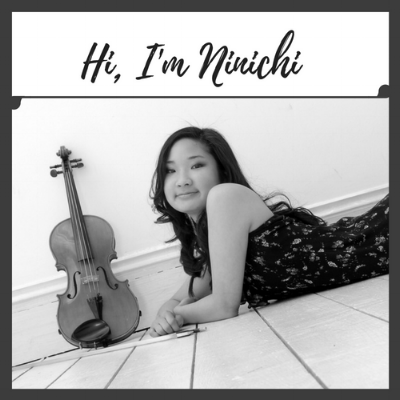 About the author: Ninichi is a freelance game music composer. She is the in-house composer for games company Quinton Studios and works on a range of freelance composing projects supporting talented game developers with their indie games & game music.